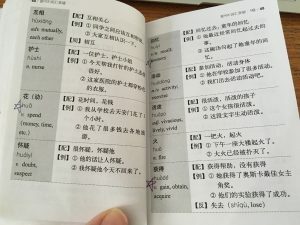 Have you done a language review before? Me neither! But.. this year I feel like it’s the right thing to do. I want to reflect back on my achievements and challenges. I love planning and conducting a language review is really just the step before I do my 2019 plan! Let’s start with the launch of Lingo Mama! 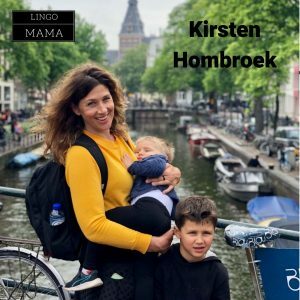 On 1 May 2018, I launched Lingo Mama and my language learning and language travel website was born. This was a while in dreaming and planning phase and then I just made the decision to just do it! 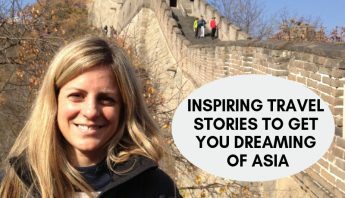 A friend of mine Kate from The Peony Patch did my website design for me, and then it was all go! It’s been a steep learning curve (and continues to be) especially learning all the technology behind the scenes things to managing a website. 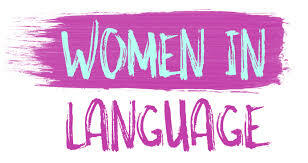 I’m Just Not a Languages Person! 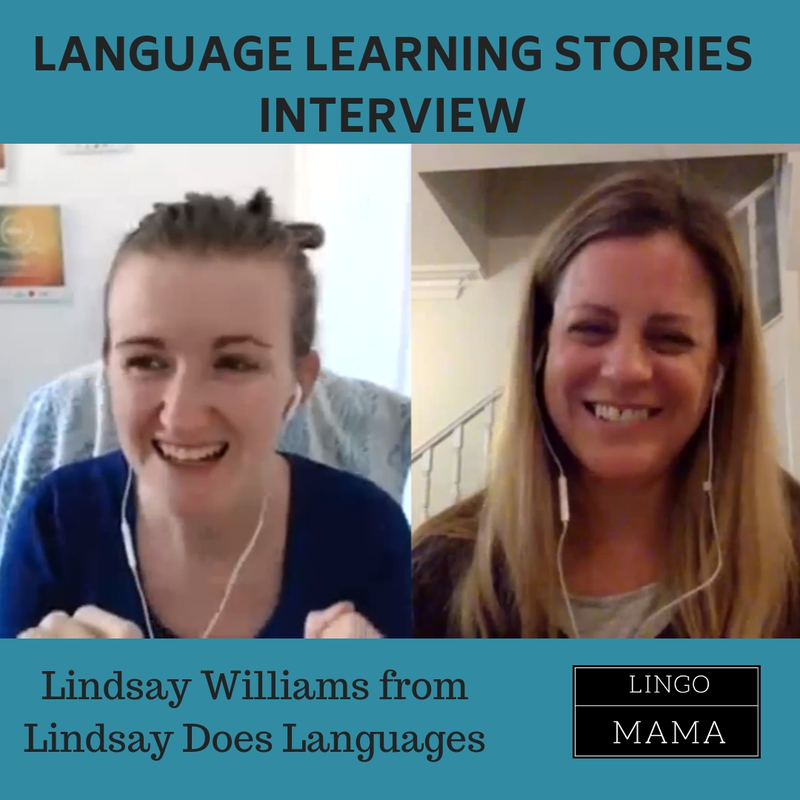 This online conference was a catalyst for me in taking my ideas and passion for language learning and language travel and turning it into Lingo Mama. 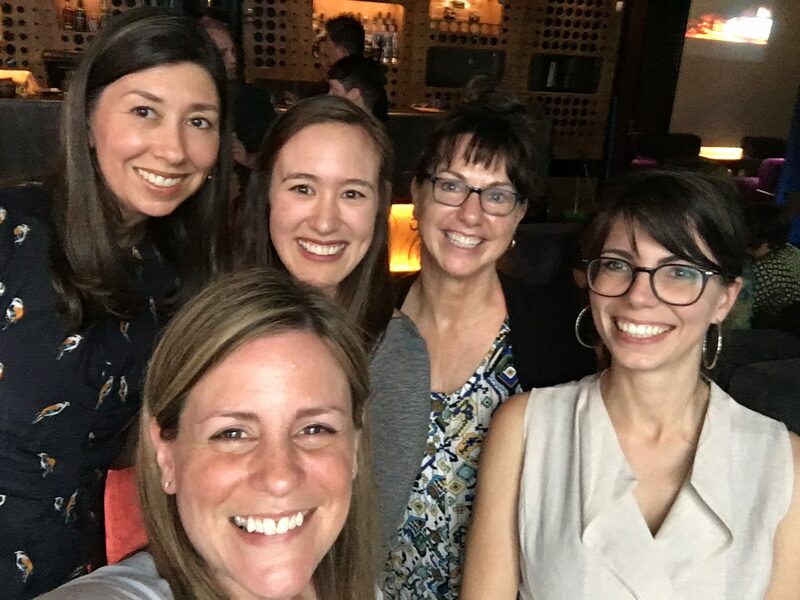 I met some fabulous language learners and I can’t wait for the 2019 conference. 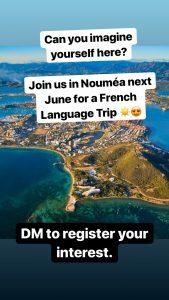 Follow the co-convenors Lindsay Does Languages, Eurolinguiste and Fluent Language for more information. 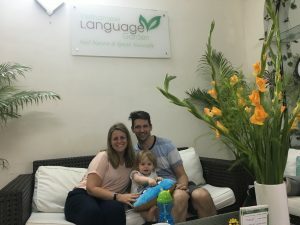 Doing our first Language Learning Trip as a family (with Lingo Dada and Lingo Bubba) to Taipei, Taiwan to learn Mandarin Chinese. 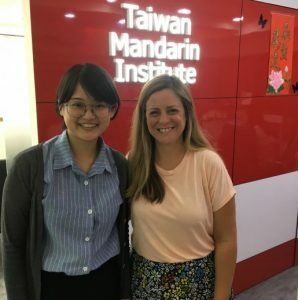 I spent two weeks learning Mandarin Chinese at the Taiwan Mandarin Institute in Taipei. It was an intensive program that I put together to maximise my time revising and preparing ultimately to take the HSK 4 exam. I just love Taiwan and this was my third time in Taipei. We also ventured south and visited Tainan this trip. Read one of my trip blog posts here. And Lingo Dada’s perspective here. I’ve interviewed some amazing language learners this year – including Lindsay Williams from Lindsay Does Languages, Ingrid Truemper from Second Half Travels, Suzie from The Wandering Linguist, Bec Howie from Irregular Endings, long time close friends and bilingual speakers Marcia and Sophia, trilingual family Kirsten and her boys and fellow Chinese learners – Lou, Bec, Erin, Jen and Jack. Discovering italki and finding a great tutor to help me prepare for my HSK 4 Mandarin Chinese exam. 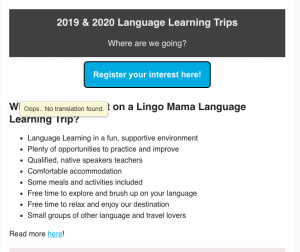 Do you use online portals to learn a language? I love being able to schedule my classes anytime I’m free and log into Skype from home and have an hour class. I tried a few Mandarin Chinese teachers before sticking with Ms Dan who helped me with my revision for the HSK 4 exam. Studying for and passing my Mandarin Chinese HSK 4 exam. Do as many practice exams as you can – and set the time limits for each section. 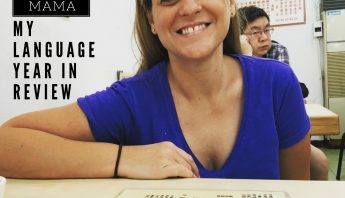 Read my post here for more tips on How to Prepare for and Pass the HSK exam. Getting back into the Vietnamese language after not studying it actively for 15 years. 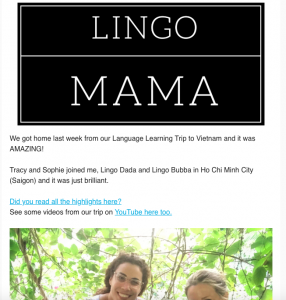 Taking our first participants on a Lingo Mama Language Learning Trip to Vietnam to learn Vietnamese. 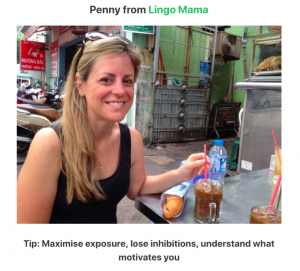 Studying Vietnamese in Saigon and Hanoi and trying to master the northern accent after only ever learning southern Vietnamese. Lingo Dada and I both enrolled in Vietnamese studies this trip – first in Saigon at Vietnamese Language Garden and then with Ms Hien in Hanoi. We had 1:1 classes each day for 1.5 hours each and powered through a lot of material. 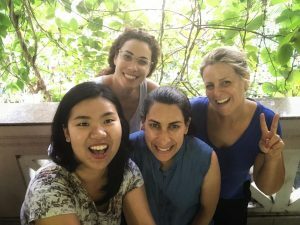 So much of the Vietnamese I knew came flooding back which was a fantastic feeling! 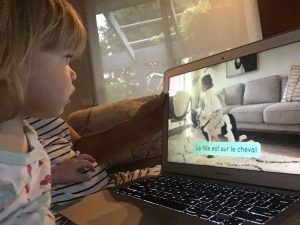 Have you re-visited a language you learnt ages ago? Did you find you could remember way more than you thought? Meeting my Instagram friend Bec from Irregular Endings in real life! 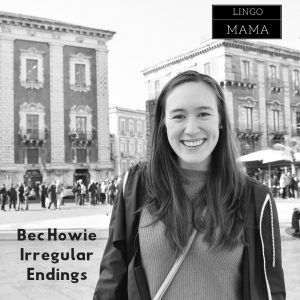 Launching Language Lovers AU with Bec from Irregular Endings. 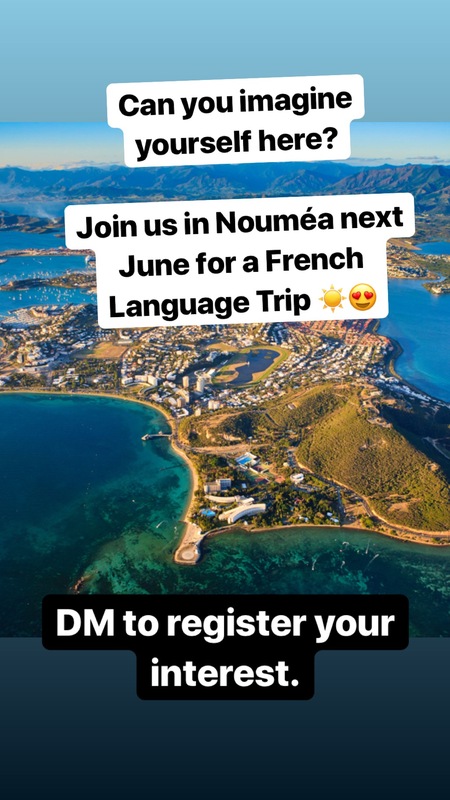 If you’re into languages and are in Australia – join up! 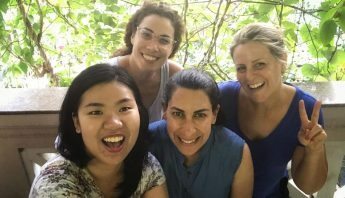 It’s free and you can join a network of Language Lovers from all around Australia. 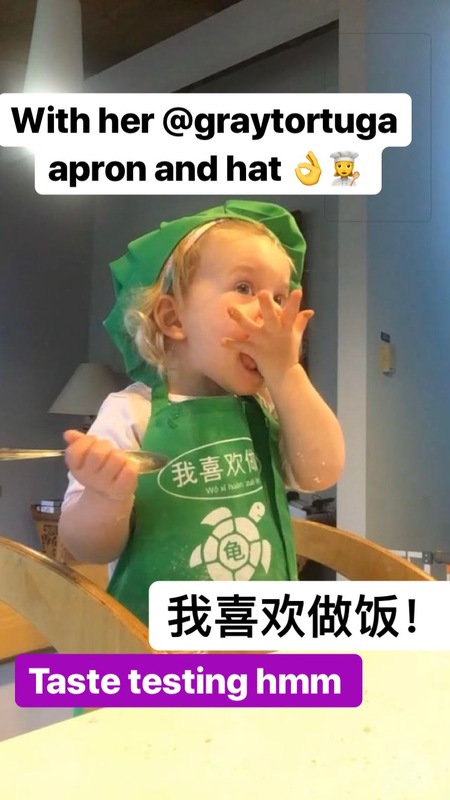 Loving Instagram for language learning, but particularly for connecting with the fabulous language community. Lingo Mama now has 800 + followers on Instagram, 130 + on Facebook and I’m gradually getting on YouTube too! 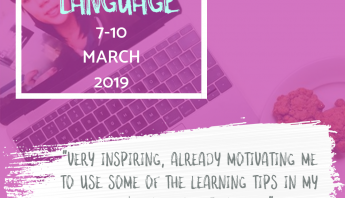 Featured in Clozemaster’s article on top tips from top language learners. Sending monthly mailouts to my wonderful Lingo Mama subscribers. Co-hosting with Bec Howie the Language Lovers AU Christmas catch up. We’ve got almost 100 Language Lover AU members on our Facebook group now – don’t forget to join up on Facebook and be part of the LLAU fun! 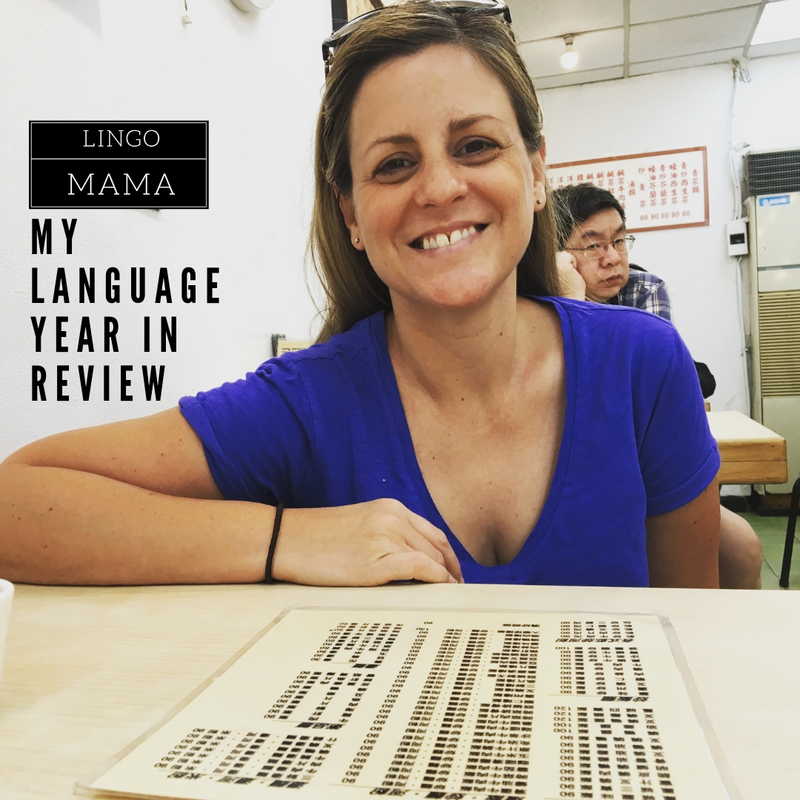 Thank you to you all for reading, sharing, commenting, liking and just being wonderful supporters of Lingo Mama in 2018. I can’t wait for 2019! Happy New Year! Fantastic list of accomplishments, Penny. Can’t believe you only started the blog in May! 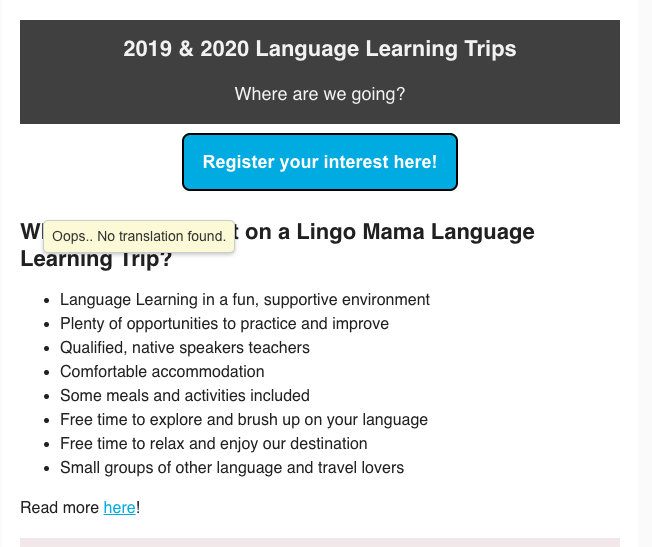 I’m looking forward to hanging out with you (virtually) at the Women in Language conference!